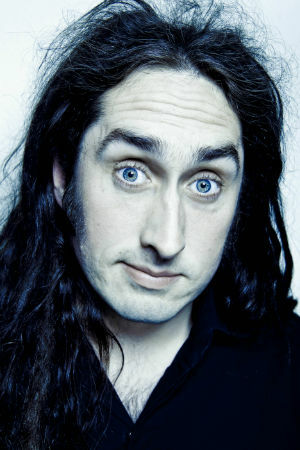 Ross Noble is comedy nobility. For the past 21 years, he has been one of our leading stand-ups. Over that time, he has proved himself a comic tour de force. He has been responsible for 13 sell-out tours and seven top-selling DVDs. He came 10th in Channel 4’s 2010 poll of 100 Greatest Stand-Ups.